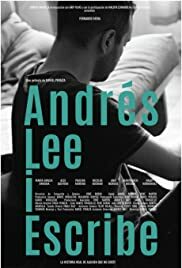 Director: Daniel PeraltaWriters: Rene Martin, Daniel PeraltaStars: Fernando Mena, Gianfranco Bosisio, Nicolás BosmanSummary: Andrés Centeno, a young factory worker, spends his nights working long night shifts, leaving him in a continuous state of drowsiness. Andrés has lost its way and forgotten his teenage dreams. Running into a piece of his own life story -stumbling with an encapsulated moment of time filled with illusions- he will realize that although he hasn't made the right choices, it's still not to late to make amends; accompanied by a new friendship that will encourage him to move forward.